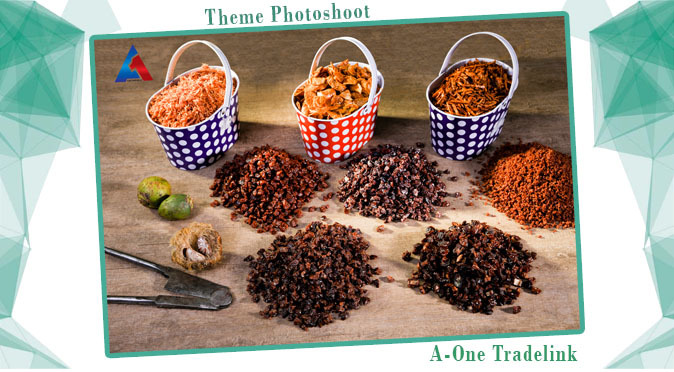 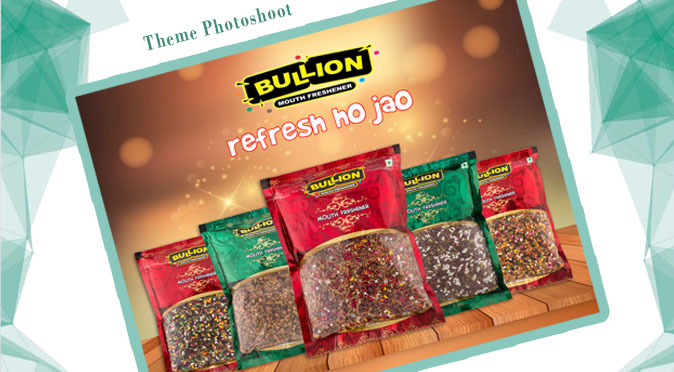 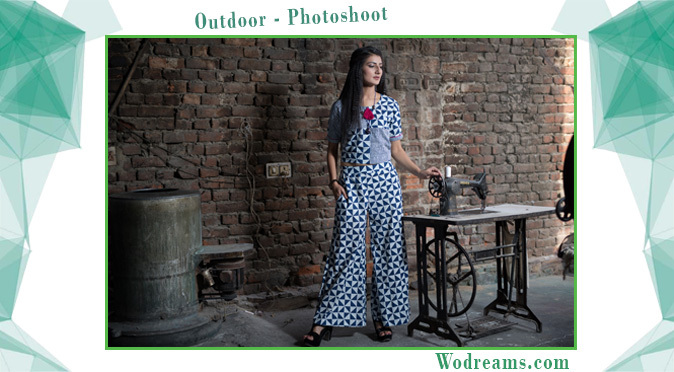 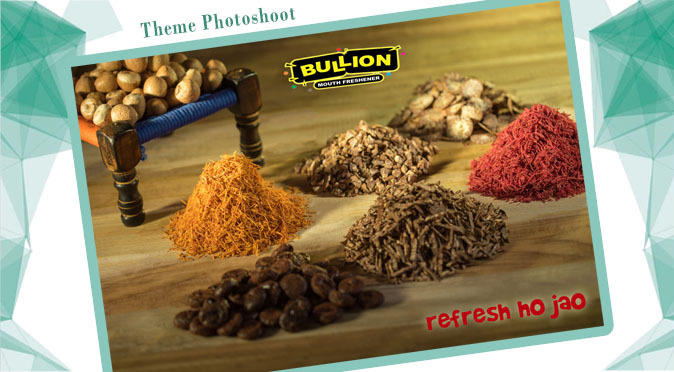 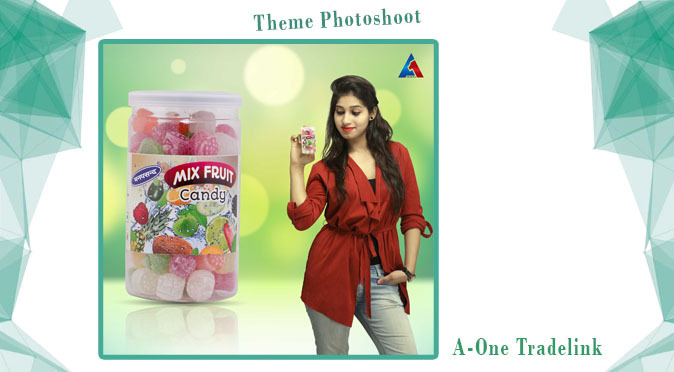 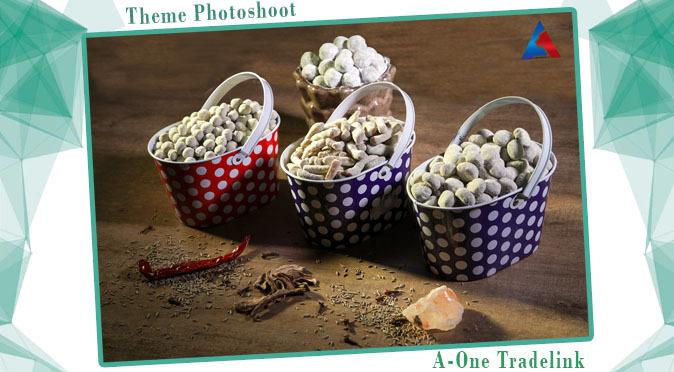 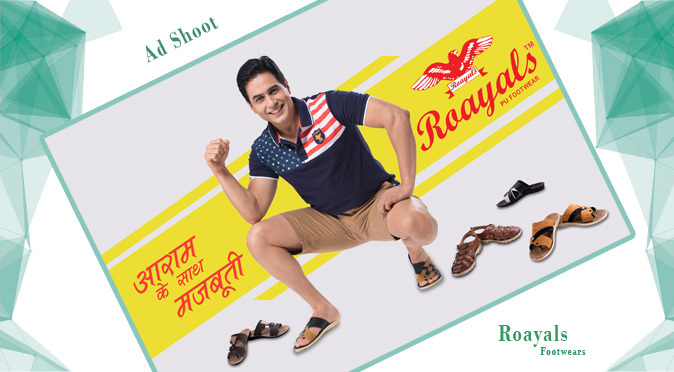 BRAND SHOOT is all about promoting any brand with various methods may be an online method or offline method. 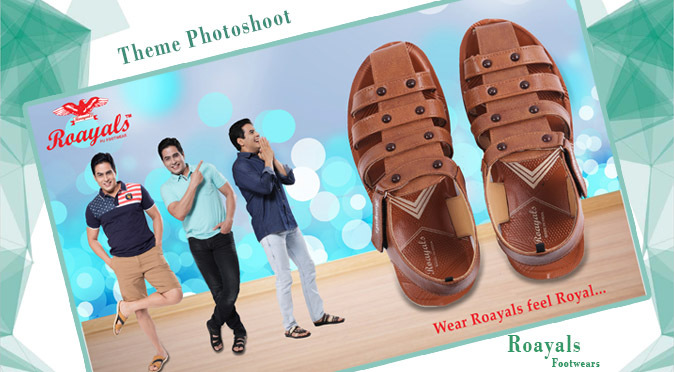 Noways brand promotion is the topmost priority for any company. 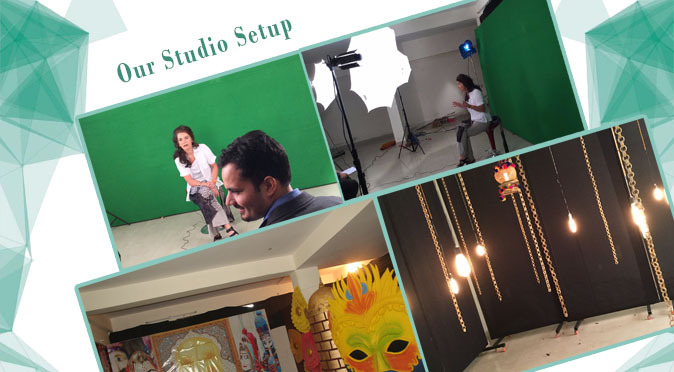 Thus, kseires has taken an involving turn in brand shooting and stood upon the expectation of their clients. 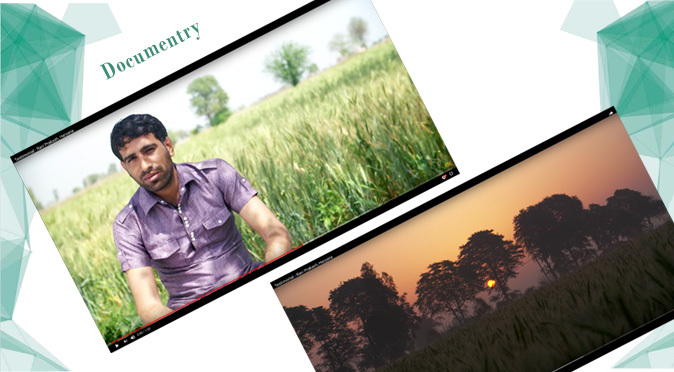 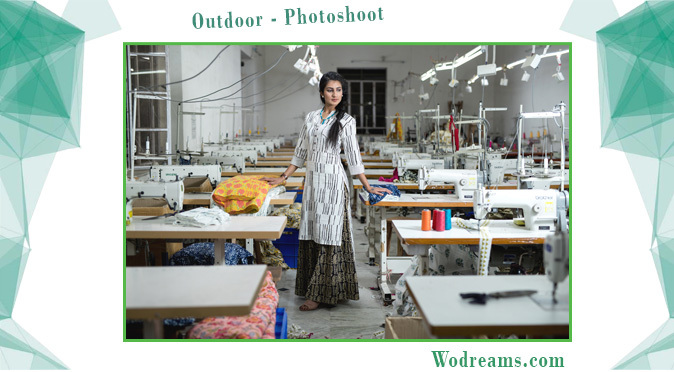 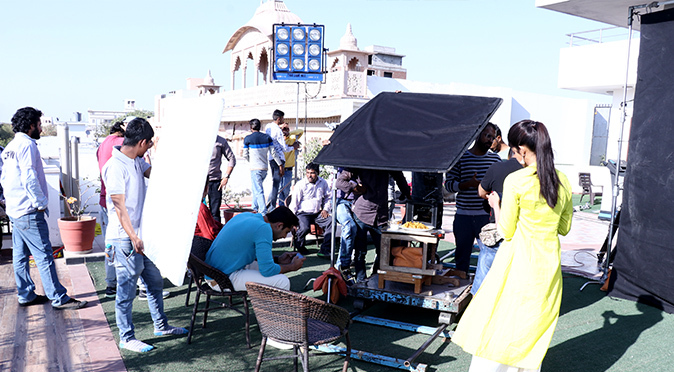 Being one of the best shoot company in Jaipur the company has worked on various projections of the brand shoot. 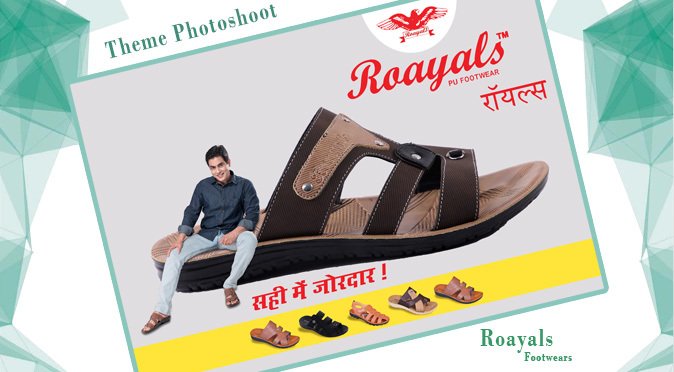 The creative team of the company always comes up with a new idea for promoting the brand. 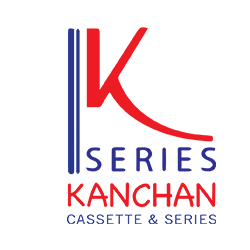 The work and result outcome makes kseires the most reliable company for clients. 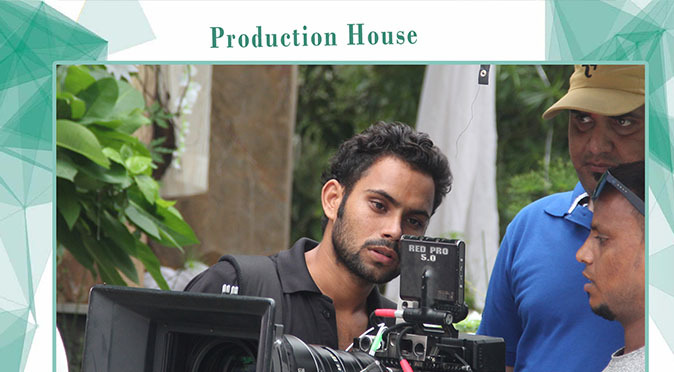 K series is the best production house company situated in Jaipur, Rajasthan. 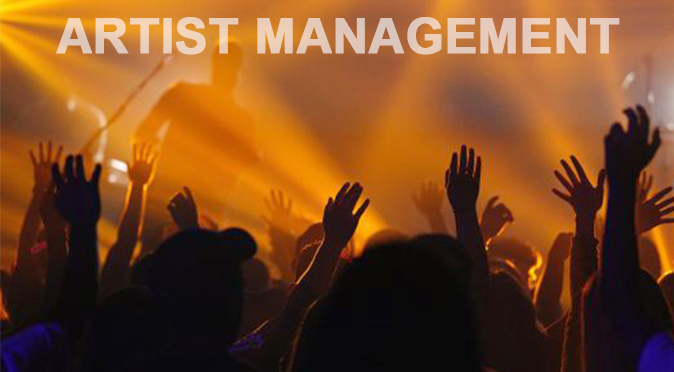 Apart from being a production house company and being a one-stop solution for its clients, Kseries also plays a vital role in providing artist management for its clients. 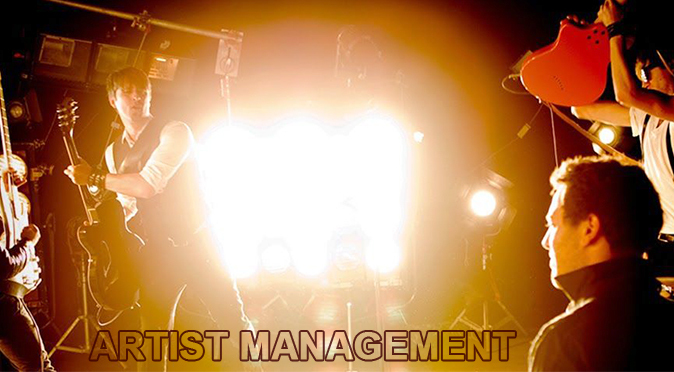 The company arranges artists for their clients as per the requirements and budget whether it is a party, event, video or song shoot. 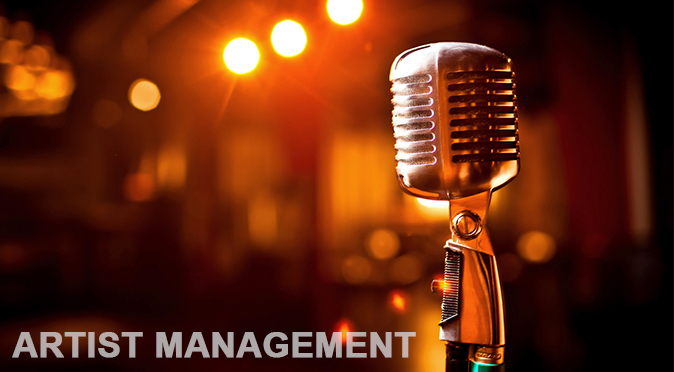 The company gives a scope of entertainment beat to their clients by providing them the artists according to their need. 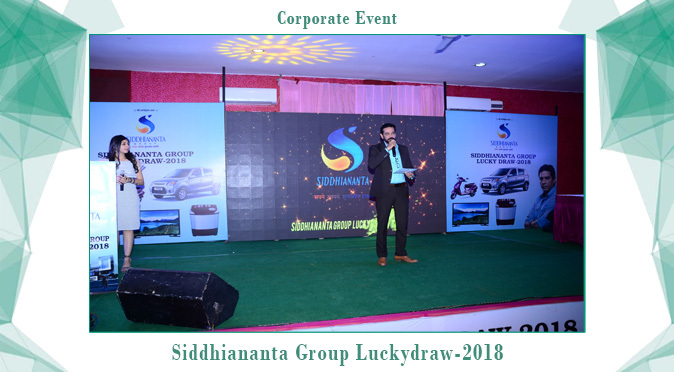 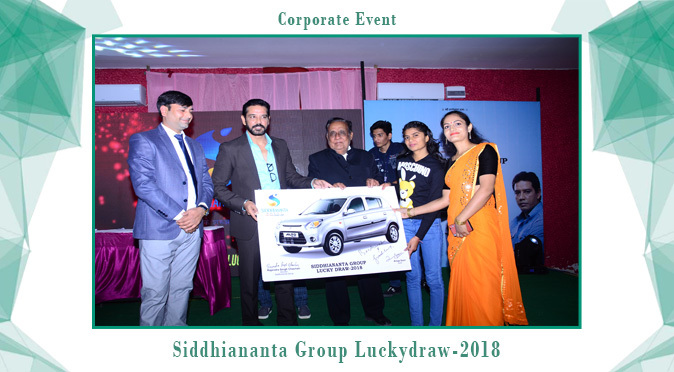 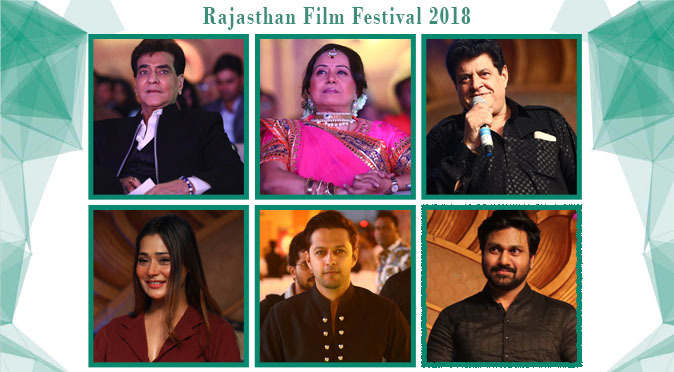 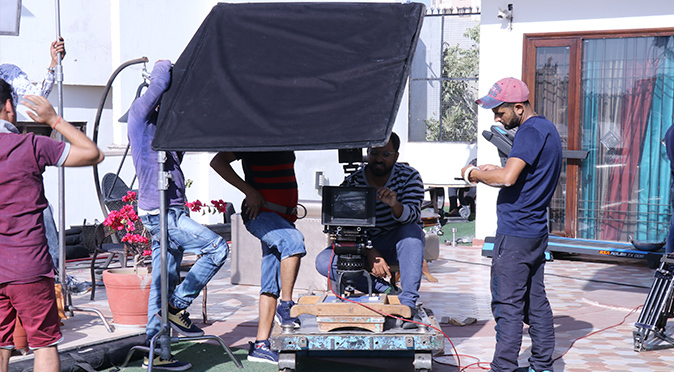 The company has worked and managed with the various well known and renowned artist of Bollywood industry and established a good and friendly relation with them. 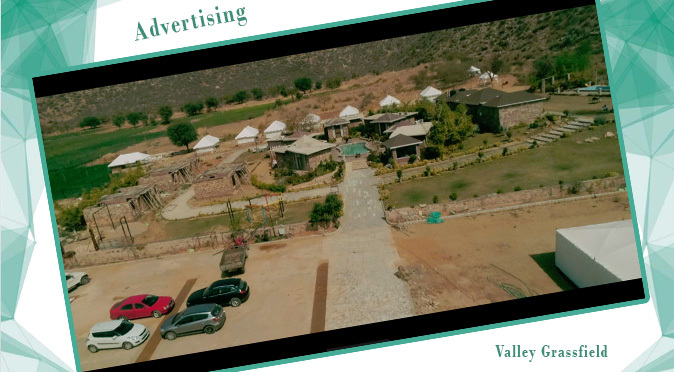 The company has proven to stand up on the expectation of their clients. 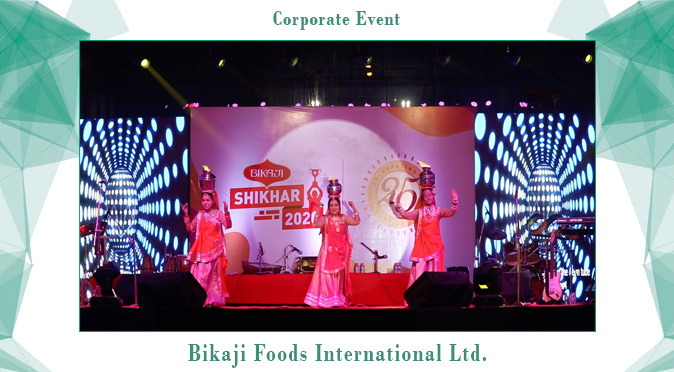 Event management is a fine art that requires skill and outstanding creativity. 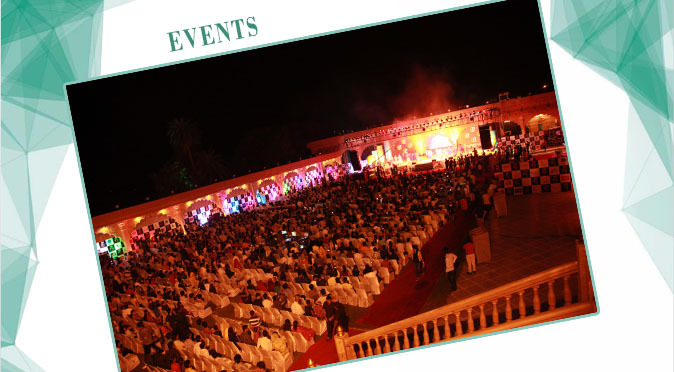 K series came in the field of event management with an aim to provide admirable, event planning with management services in Jaipur. 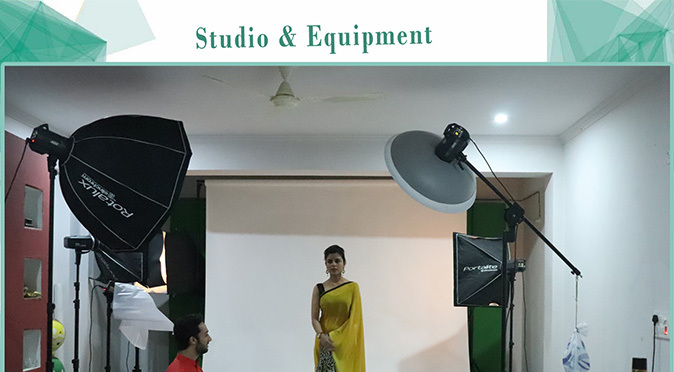 The team of K-series is precisely dedicated to providing quality and satisfaction to there customers that can be related to the wedding or a corporate event. 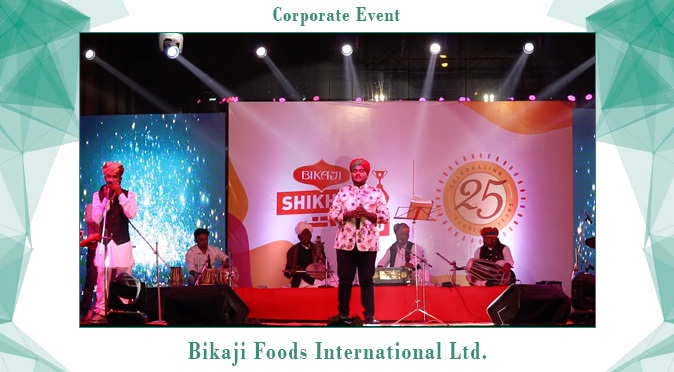 There is a means of full security that the events organized by the company will leave other positive ideologies in the mind of people. 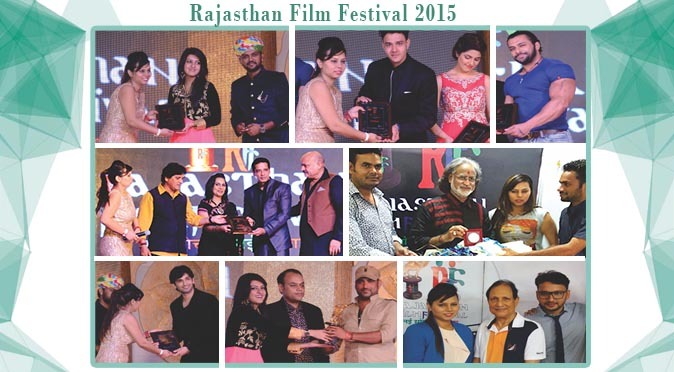 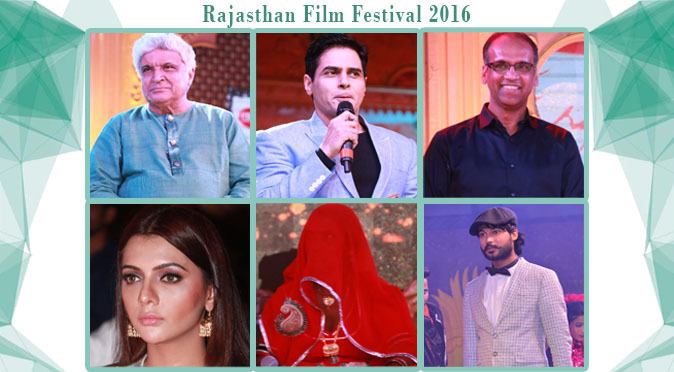 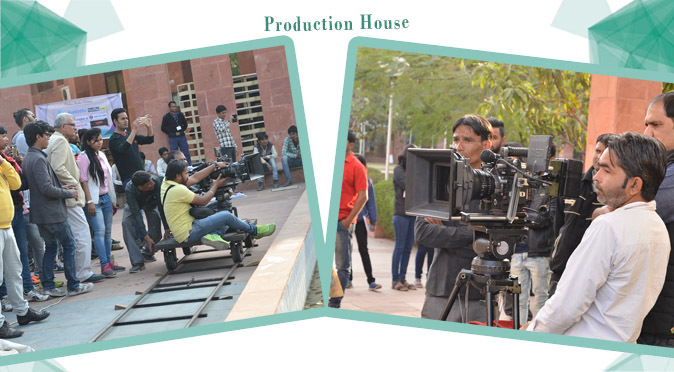 Kseries is an established Indian film Production and Distribution Company situated in Jaipur, Rajasthan. 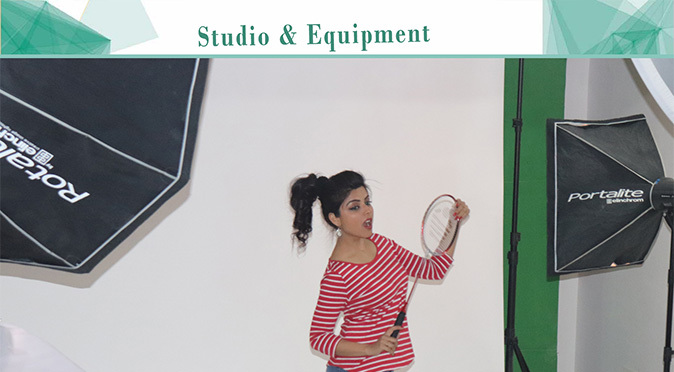 This company was established in 2008 by Sanjana Sharma. 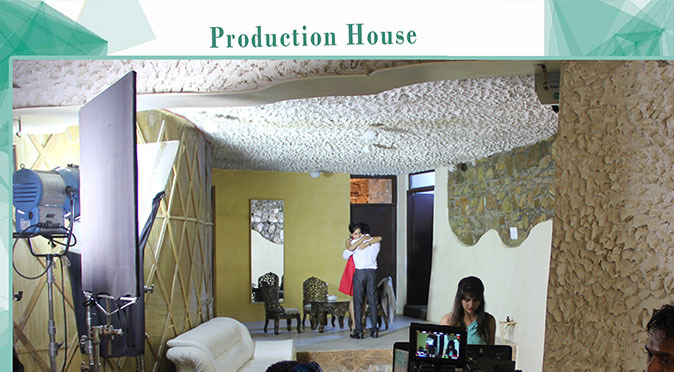 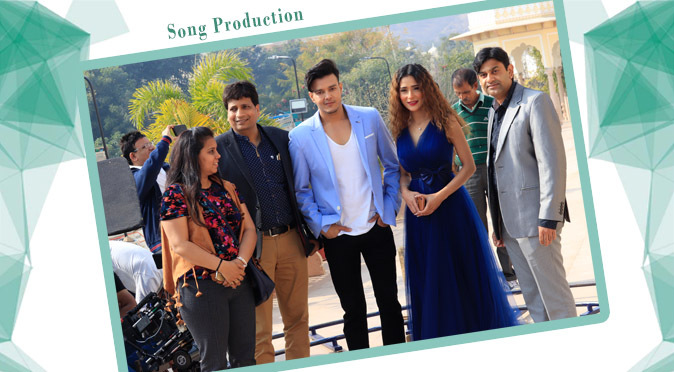 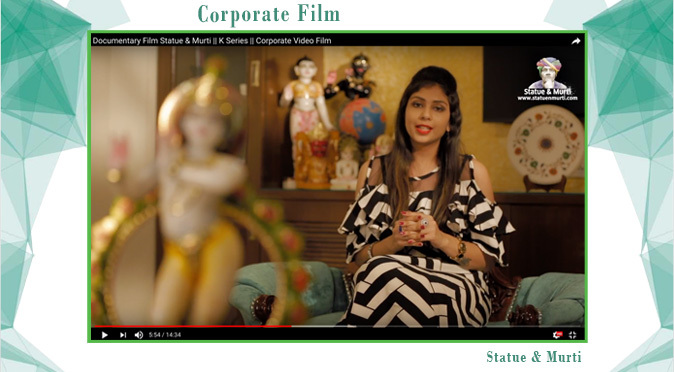 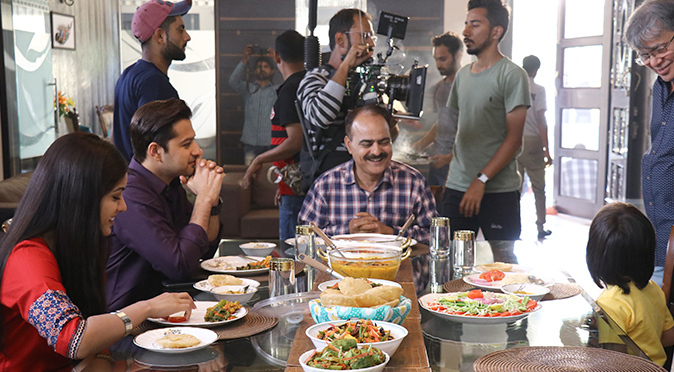 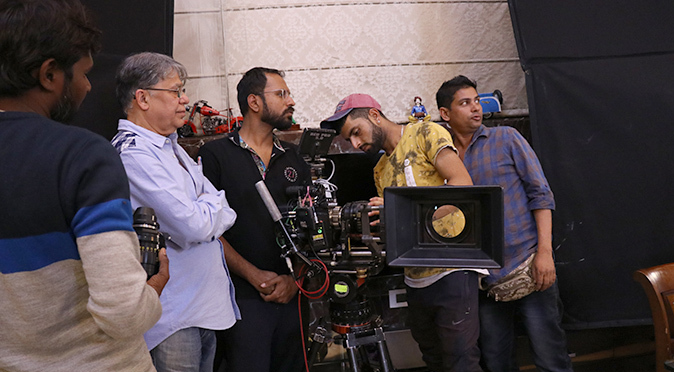 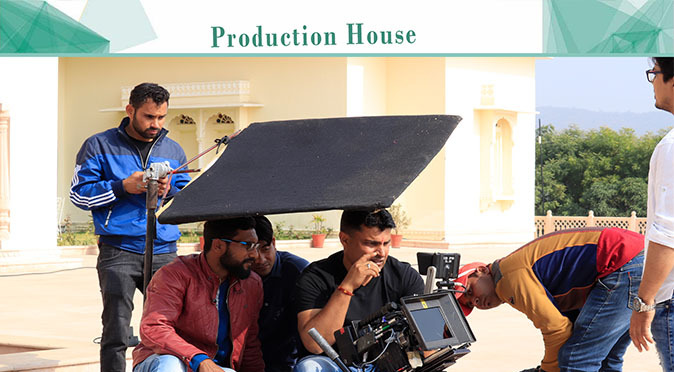 The k-series is one of the best production houses in Jaipur that holds a mainstream in the field of produces films, songs, music videos, TV commercials in Hindi and Regional languages. 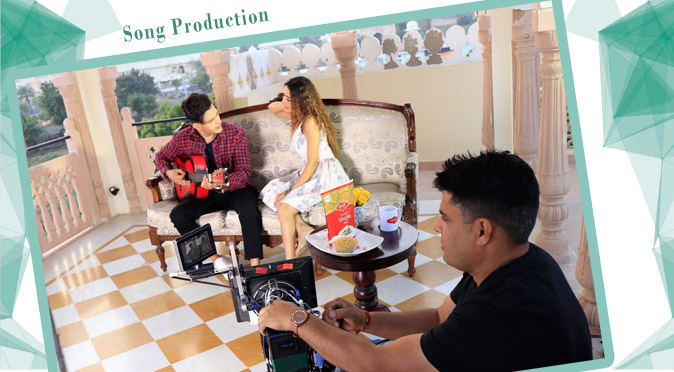 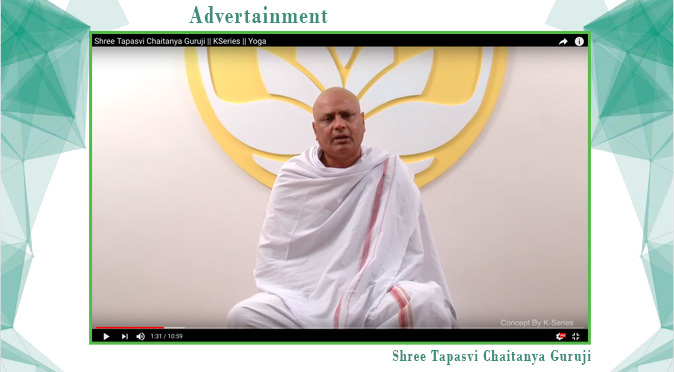 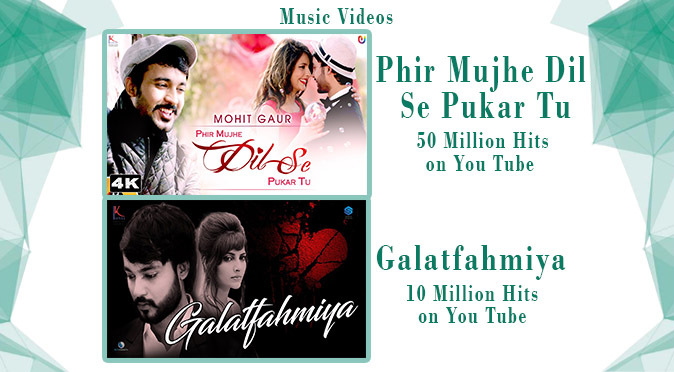 The company has successfully taken ahead of some appreciable projects in the field of music and video albums, TVC, Advertisement, Award show, Live concerts, Corporate Events etc. 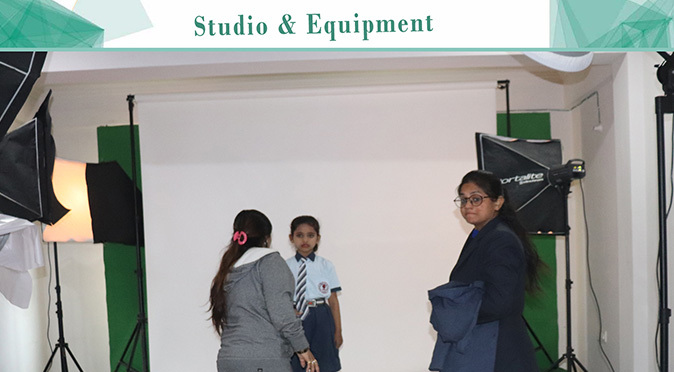 The company has done considerable work with their clients and still belives to stand up the expectation of their clients.